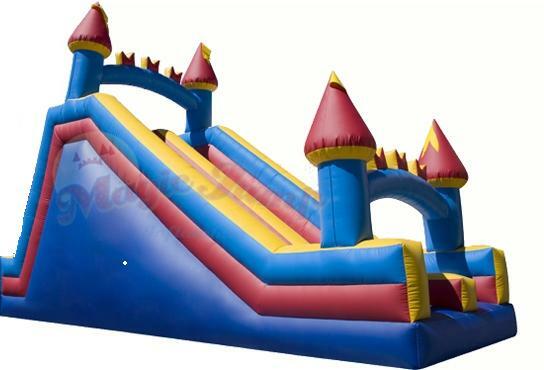 Laff-N-Grin provides inflatable slides to Rockland County residents guaranteed to make any party or event fun! Rockland County is a suburban area located 15 miles outside of Manhattan. It is a part of the New York City Metropolitan Area. The name is derived from “rocky land” which is how the early settlers described the area. The county seat is the hamlet of New City, NY. One third of the county is parkland, therefor the county is designated as a Preserve American Community.